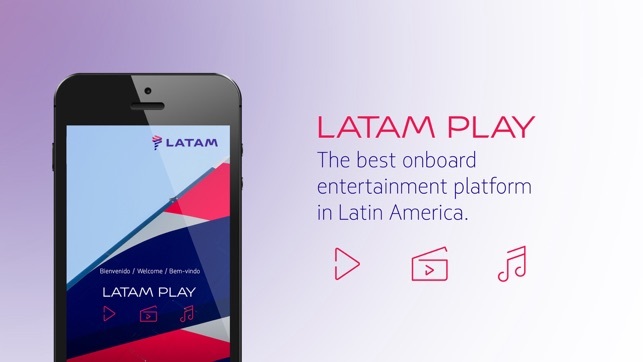 Experience the in-flight entertainment app on board of LATAM flights, now from your own device. 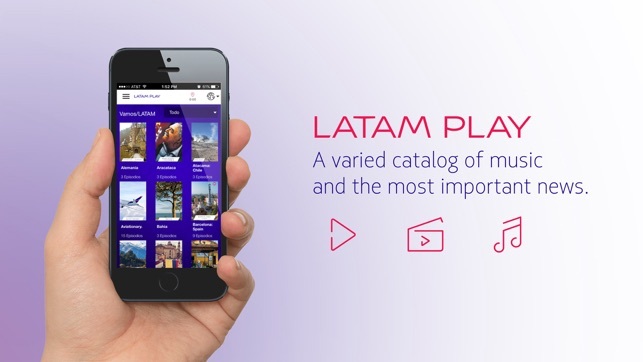 Download the "LATAM Play" app and enjoy a selection of recently released movies, popular TV shows, acclaimed boxsets, special content for kids and an interactive flight map. 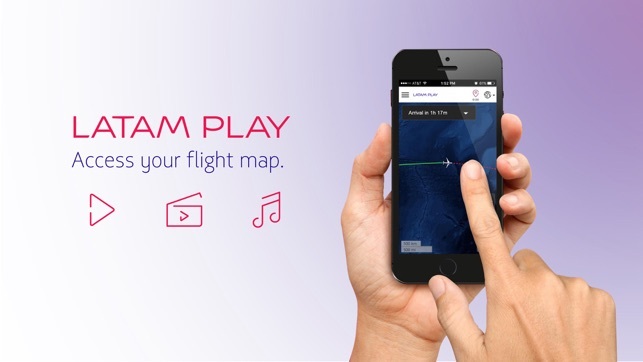 Download the application and use it on your next flight! 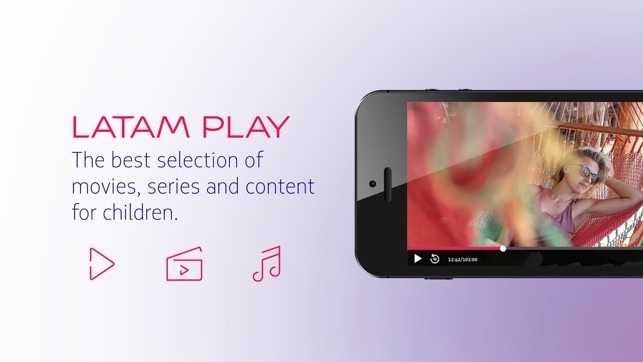 Please remember to charge the battery of your device and bring your favorite headphones! 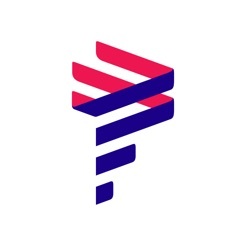 Thank you for using LATAM Play! 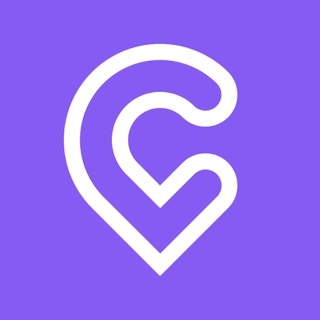 In this release, we’ve fixed a few bugs and made some improvements to the app. Please, leave your comment and rating. Just to lose your time, don’t get.